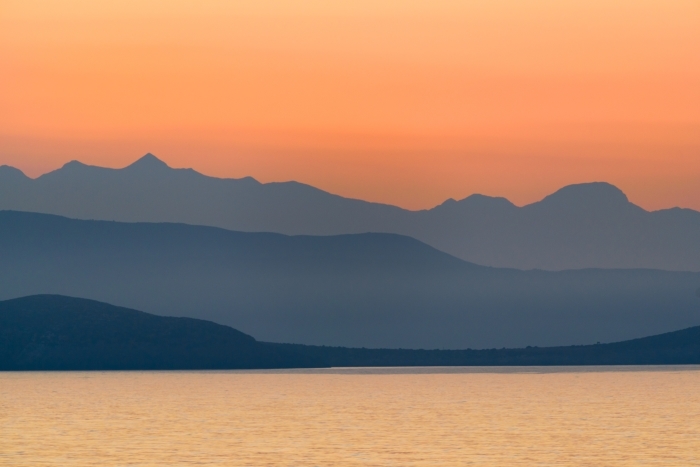 The Peloponnese is that part of the mainland of Greece which helps give the country its distinctive shape. Its three southern peninsulas stick out like three fingers, as if warming themselves in the Mediterranean Sea. The Peloponnese is strictly speaking not even part of the mainland at all. Today it is severed from the rest of Greece by the Corinth Canal, and the road bridge at the top of the canal is the only thing that keeps the two parts connected. Even before the Corinth Canal was built the very name of the place shows that it was regarded as almost an island, as the name means the island of Pelops, Pelops being the grandson of Zeus. It contains some of the most famous archaeological sites in the country, such as Mycenae, the theatre at Epidavros, and ancient Olympia, the magnificent location of the original Olympic Games. There are many other attractions too, some of them well-known and some of them not so well-known. 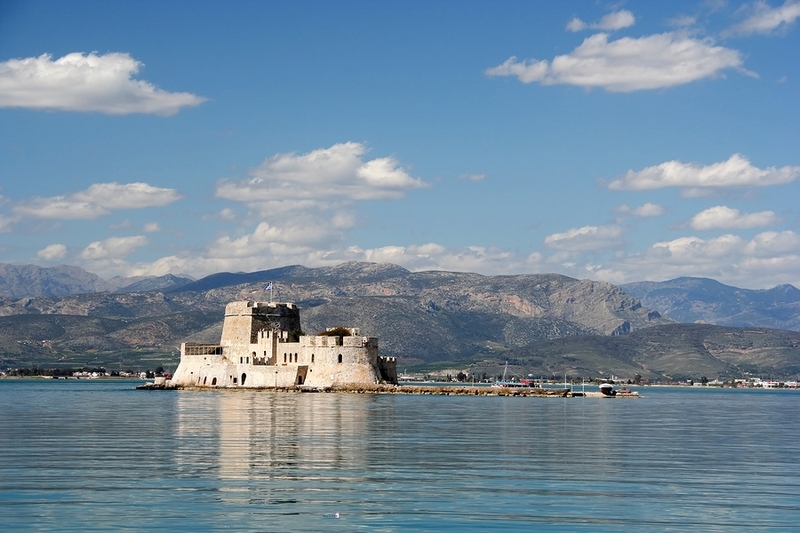 It has one of the loveliest towns in the whole country, Nafplion, the former Greek capital. The Peloponnese also has the rugged Mani peninsula, home once to bandits but now of beach resorts, and old tower houses restored as traditional-style hotels. Here too is Greece's third city, Patras, and Kalamata, whose tasty olives are exported all over the world. Here's ancient Pylos, and Sparta, Tiryns and Argos, mountain villages like Andritsaina, the curious little town of Monemvasia, hiding away on its offshore rock: the Gibraltar of Greece. 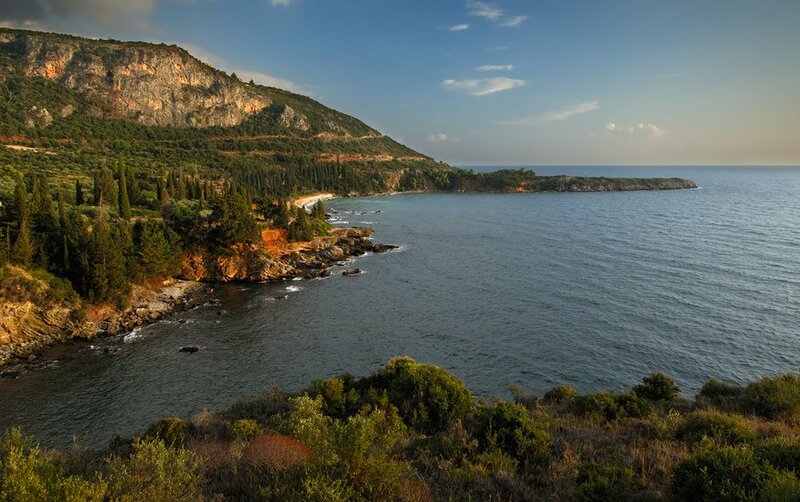 The Peloponnese has dramatic mountains, good areas for walking, little-known archaeological sites for visitors to find for themselves, some fabulous beaches – and even the entrance to Hades. 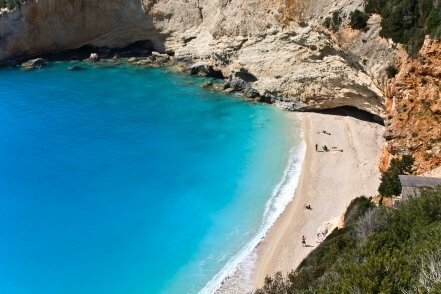 It's got everything, one of the very special parts of Greece.